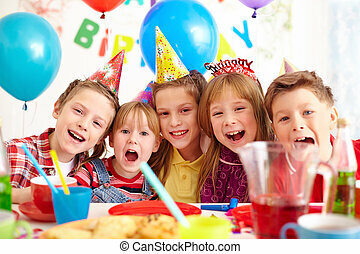 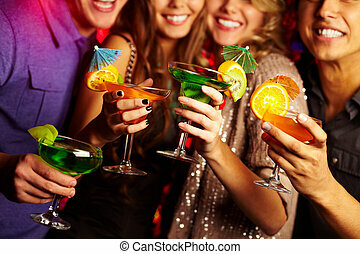 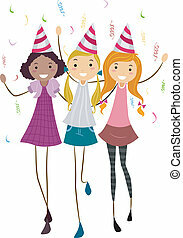 Friend party celebration birthday. 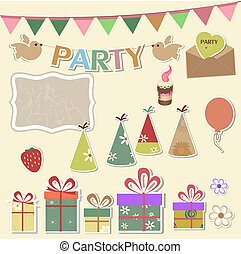 A set of pictograms representing people in party and celebration. 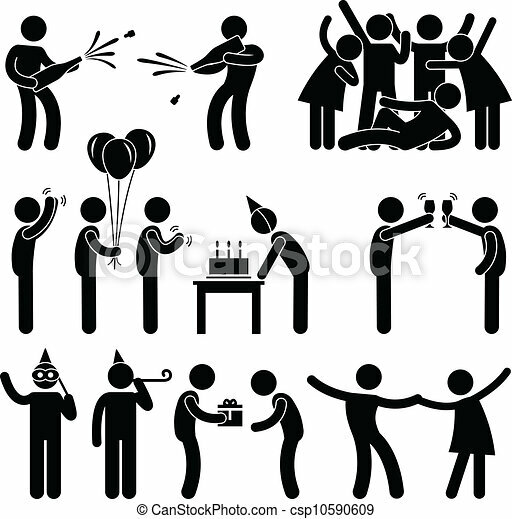 A set of pictograms representing people in party and celebration. 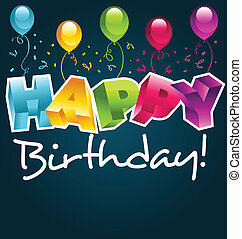 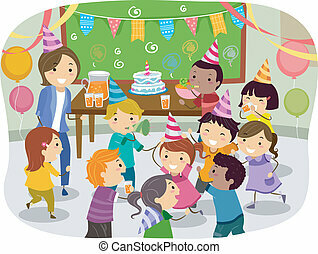 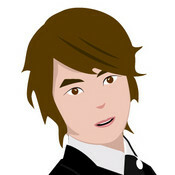 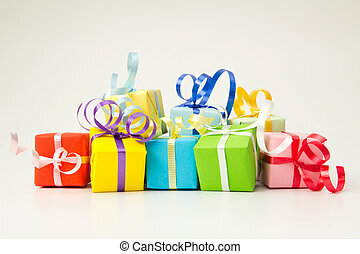 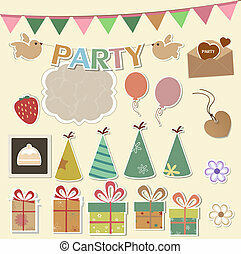 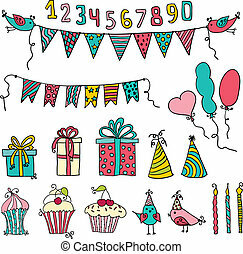 Set of vector birthday party elements. 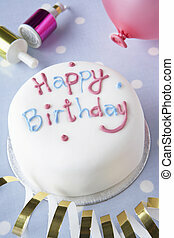 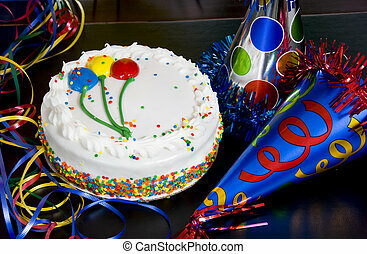 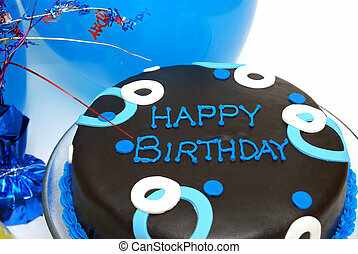 A blue decorated cake with happy birthday writing. 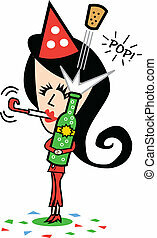 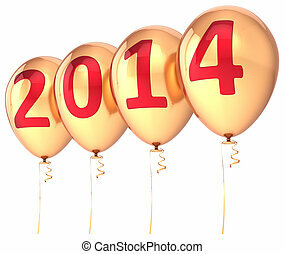 Girl or woman on New Years Eve popping the cork on a bottle of champagne while wearing a party hat vector clip art.